 New Summit Investments develops and manages private market impact investment products. We efficiently open access and channel capital to investments that target positive social and environmental outcomes while seeking competitive financial returns. We believe an increasingly connected and interdependent world will reward enterprises that focus on building a just economy in balance with natural systems. Our team represents a unique combination of relevant impact investment experience. We believe success in this space requires a highly networked and cross disciplinary team, able to traverse and integrate impact with investment risk and opportunity.